I’m ba-ack! Check out my first of three new courses coming out this winter. 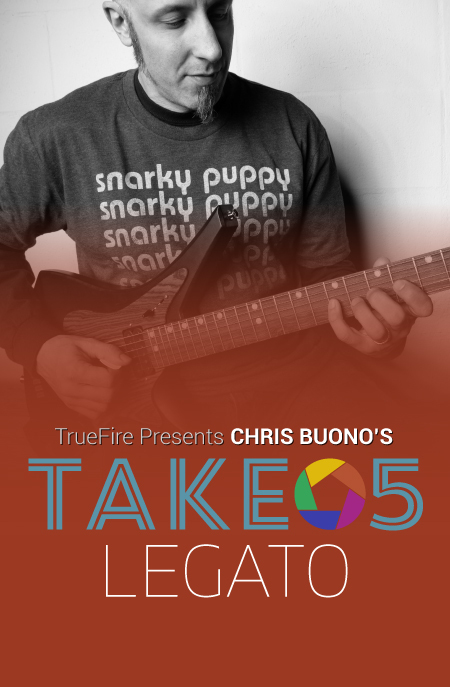 This one is called Take 5: Legato. This is a tightly packaged course on that liquid technique we all need to sound our best. Wanna check it out? Click on the image to see the intro video on TrueFire’s YouTube channel. You can grab this one and all my courses from my web site’s TrueFire​ Mini-Store.